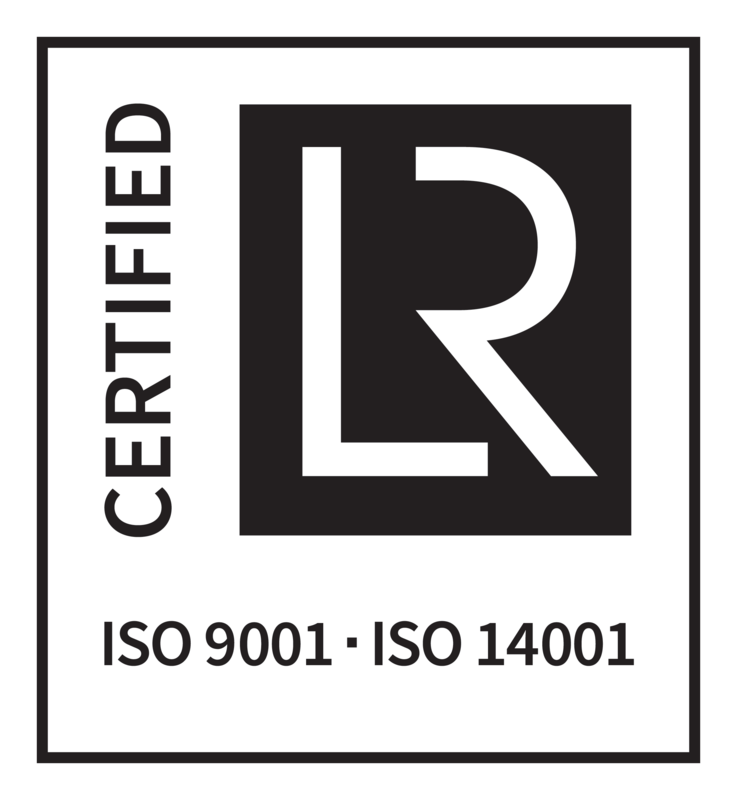 Wavetrain Systems is committed to high and consistent quality with a product that is end-to-end certified to a CENELEC SIL2. 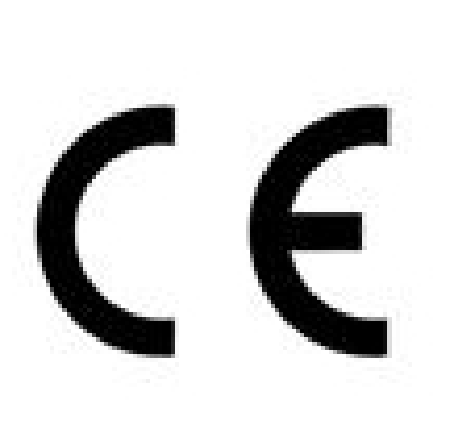 The LCWS is CENELEC SIL2 certified (EN50126, EN50128, EN50129) and IEC61508 by Lloyd’s Register. 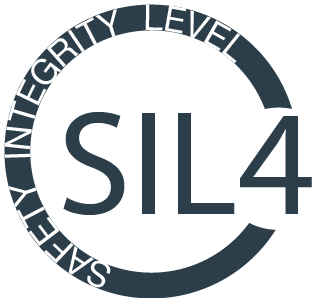 The Sensor is CENELEC SIL4 certified. 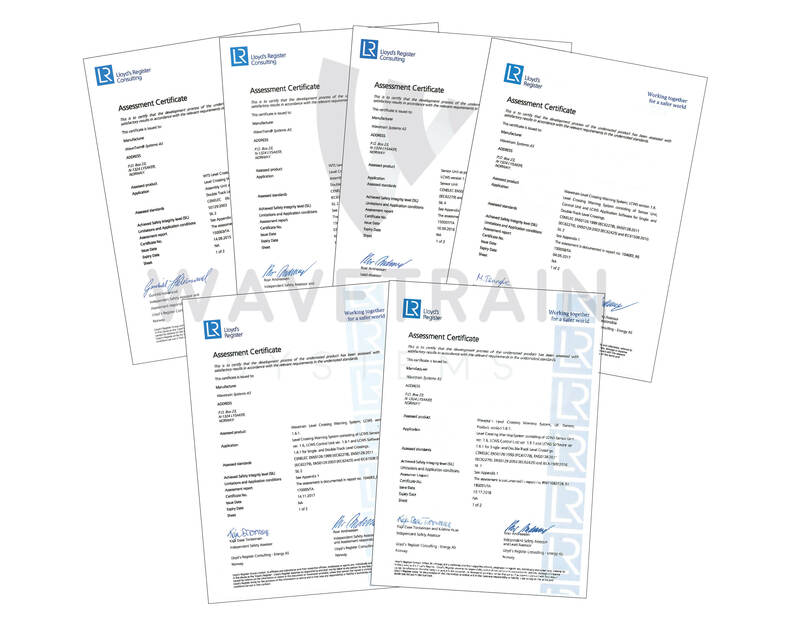 Wavetrain Systems has been following the CENELEC standards since 2014 obtaining the first end-to-end SIL certificate in March 2015. 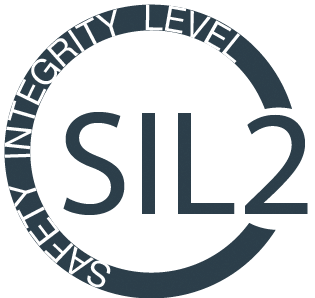 Advancing to a SIL 2 level 2nd May 2016 with continual improvements 16th September 2016, Mat 4th 2017, November 14th 2017, The sensor itself has been SIL 4 certified since September 16th 2016.